Castle Crashers Remastered is coming to Switch, developer The Behemoth has announced. PlayEveryWare is porting the game. 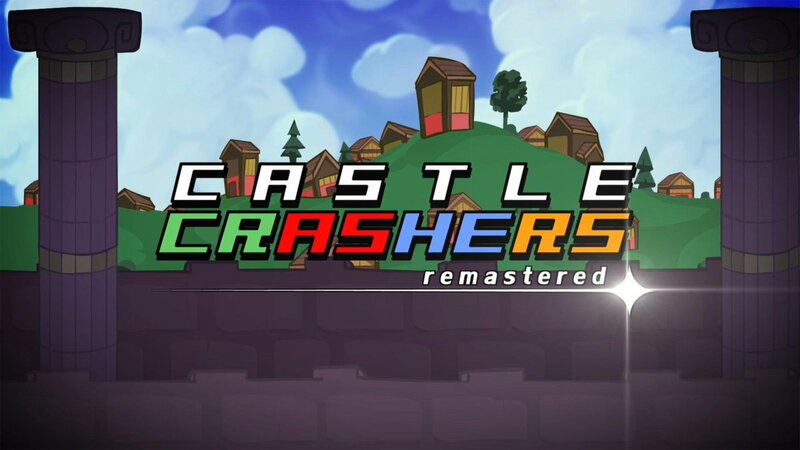 Castle Crashers Remastered launches on Switch this summer.